By purchasing 2 pieces the price is 34.00. 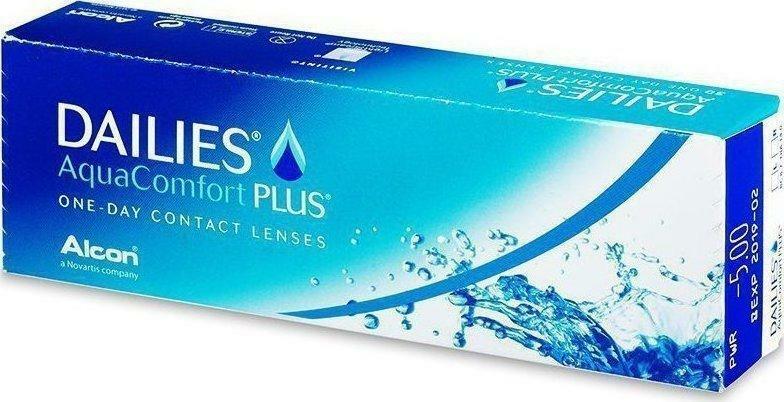 DAILIES Aquacomfort Plus lenses are ideal if you solicit occasional lenses use, so you can enjoy more your daily activities (gym, a night out, a trip in the weekend). 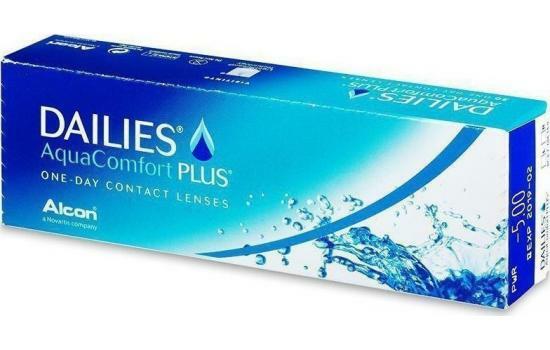 They are easy to use and do not require the time consuming process of cleaning a contact lens with care liquids. You just wear a new pair every day. 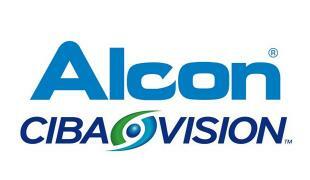 We make an average of 14.000 daily blinking. DAILIES AquaComfort Plus have a unique moisturizing agent that is activated during the blink, for exceptional comfort that lasts all day and revitalize in the evening.